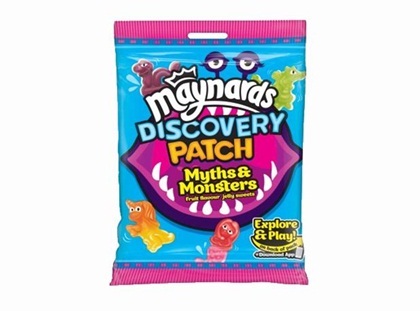 I was recently invited along to a workshop with Maynards, the sweet company, at London Zoo for the launch of their new sweets and phone app, Maynards Discovery Patch. The day was really eye opening as we discussed ways in which we can help our children use their imaginations and promote more imaginary play around everyday objects. I have a nine year old step son and an, almost, three year old boy who just love to make up stories. But nine times out of ten, they’ll be wielding a rather expensive toy such as a light sabre or Nerf gun, in their quest to save the galaxy from the ‘Dark Side’. All fine, to an extent, but how can we, as parents, help our children to use everyday objects in an educational and fun way? – As parents, we should allow our children to to think for themselves more by not always giving them the answers to all of their questions. – Use imaginative phraseology such as ‘Imagine you are…’ or ‘What would happen if…’ to get your child to use their imagination and to help develop their creative thinking. 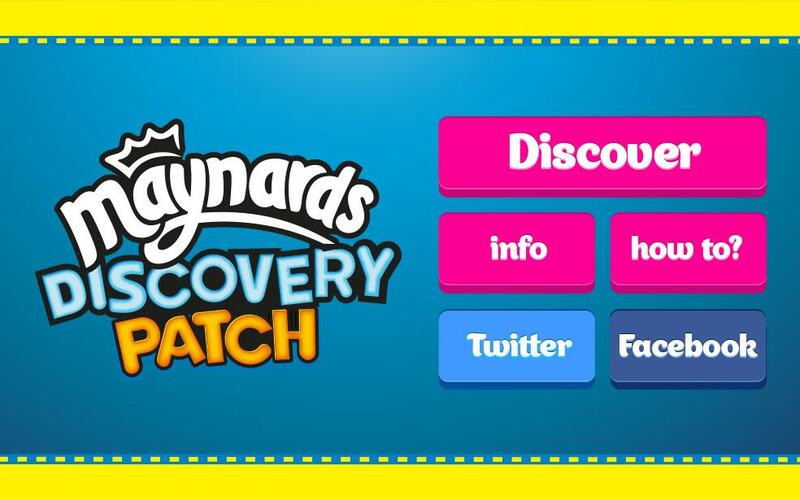 In he workshop, we learnt different methods to engage our child by role playing, using touch and memory, story telling and this brings me on nicely to introduce how you can engage your child by using the Maynards Discovery Patch App. 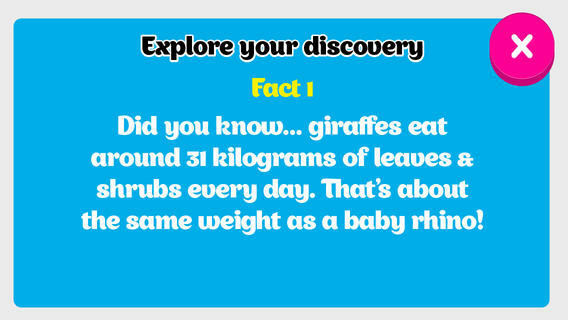 The app itself uses augmented reality to introduce a number of little friends for your child to interact with. All you have to do is scan the front of your packet to be taken through to discover a body piece, animal or monster. Once the character has been found, your child will then be shown facts to help them learn and share. It was a great day and really eye opening. I will definitely be taking on board what was discussed and have already been approaching play with my children differently. It’s actually amazing what kids come out with when you make them think about things more. Even with my three year old, it’s incredible the things he picks up and so I absolutely love the imaginary play. Previous Previous post: Weights are your Friend NOT the Enemy!